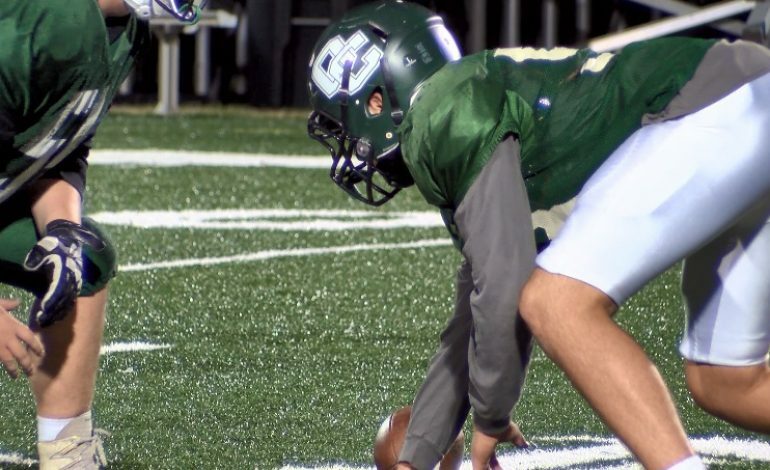 The Owensboro Catholic Aces are two hours away from Murray High School, but despite the distance, there is a long-standing rivalry. After nearly a decade of playing each other in the second round of the postseason, the Tigers come to Steele Stadium once again. The Aces can win a fourth straight game against Murray when both teams take the field Friday night.